Jabronisaur - in the 6th GRADE! 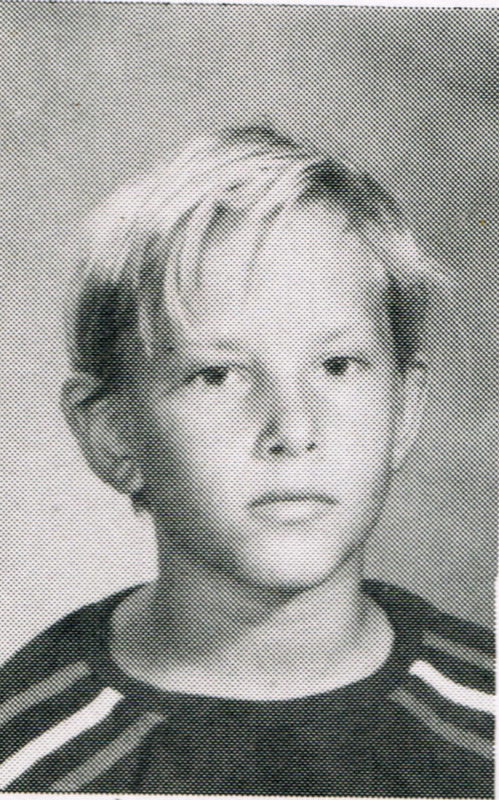 Jab's best friend Dean scanned this pic of him from his 6th grade year book. TOO BAWS! Approx. 11 in that photo.